-Waterproof, Shockproof, Dustproof Rated IP66 for 100% protection against Water and Dust. Rubberized rugged exterior for ultimate impact resistance. -Advanced Bluetooth 4.0 Technology- Ultra-optimized version of Bluetooth that consumes less energy and delivers crystal clear sound. -Jaw-dropping Sound Quality and Volume – Equipped with a passive subwoofer and two 40 mm drivers, itll deliver the rich bass and sound quality that you crave. -Lithium ion rechargeable battery Enjoy up to 8 hours of uninterrupted playtime with a single charge. -Doubles as a Shower Speaker- listen to your favorite tunes while showering and still be able to control all the functions without having to step out of the shower. 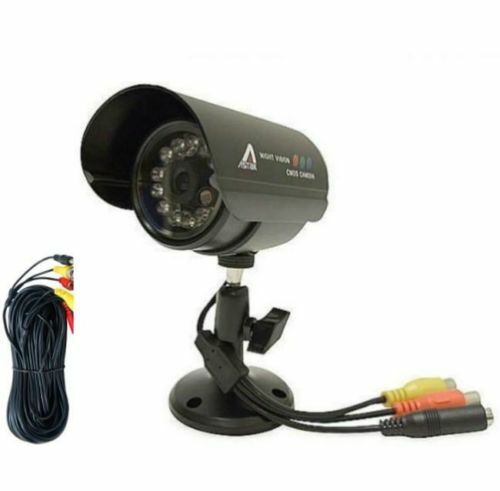 -Weatherproof night vision color security camera. -Built-in 12 Infra-red LEDs to aid nighttime vision. 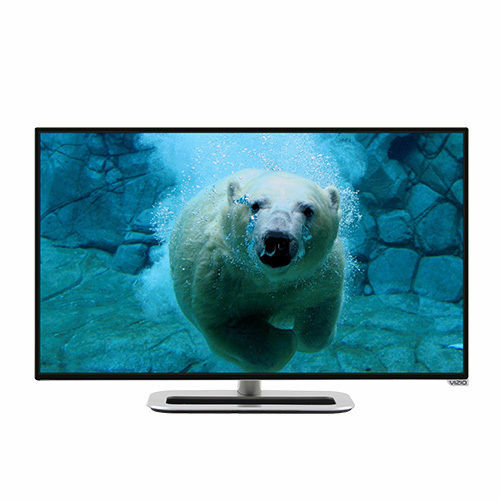 -Professional quality and durable design, just connect to your TV or VCR. 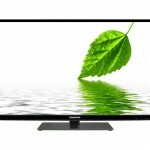 -High quality color images: 380 TV lines. -Electronic shutter: 1/50 – 1/10,000 second. -includes 100 feet video cable. 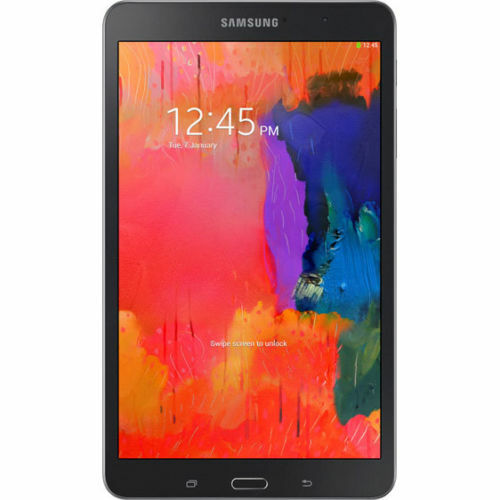 2.3 GHz Quad Core processor, Android KitKat 4.4, 8.4″ WQXGA TFT LCD (1600×2560) display, microSD Card Slot, 2 RAM, 16 ROM memory, Dual-Band Wi-Fi 802.11 a/b/g/n/ac, GPS, Bluetooth, USB 2.0, Built-in Mono Speakers, Dual-camera. Sony PlayStation 4 Destiny Bundle – $409.99 – Today Only! -Bright 5.0″ display with dual-orientation capabilities, for use horizontally or vertically. 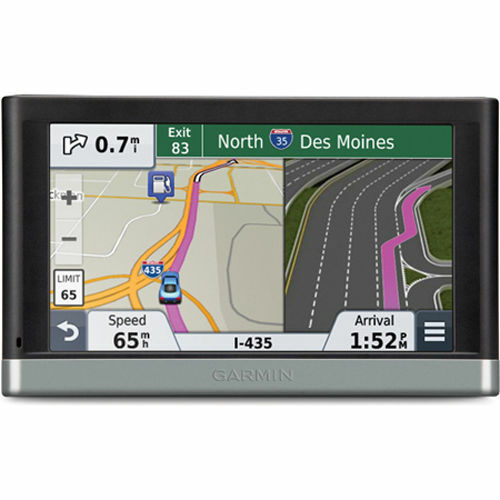 -Garmin real directions with Garmin Real Voice. Easy-to-understand driving directions that guide like a friend, using recognizable landmarks, buildings and traffic lights. -Bluetooth Compatible. You can sync your smartphone for hands-free calling through its integrated microphone and speaker. -Smartphone Link Compatible. Smartphone Link is a free mobile app that connects your nuvi 2597LMT with your Android smartphone. When paired, your nuvi 2597LMT can use your phone s existing data plan to share information such as where you parked, POIs and your destination. Gone are the days of friends and family crowding around a small 3 screen. The ipico hand-held projector was designed to let you share your photos, videos and movies anywhere you go and can be displayed larger than life virtually everywhere. Portable enough to take anywhere, ipico is only 3.6 ounces and is so small it fits inside your pocket or bag. 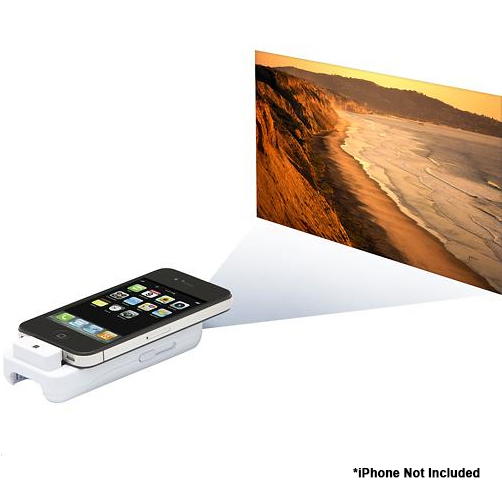 When projecting, it conveniently holds your iPhone or iPod touch in place and in most cases does not require removing the protective case from your device. -Display: FLCOS (ferroelectric liquid crystal-on-silicon) technology for sharp and clear images. – Brightness: Up to 12 lumens of brightness create a highly visible display with clear on-screen images. – Contrast: 100:1 that enables the projector to finely distinguish between shades for excellent color saturation. 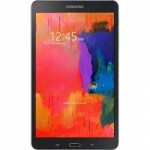 Why pay $500 or more for a tablet, when you can get one for under $100 bucks. The iRulu 10.1 inch Android tablet comes with a Quad-Core 1.3GHz processor, 8GB NAND ROM + 1GB DD3 RAM, WiFi, Dual Cameras, and more. Watch movies, download apps and games from the Google Play Store, and a lot more with this sub-$100 tablet. Mpow® 4.2Amps 20W Dual USB Port Car Charger for Apple and Android Devices, iPhone 6, 6 Plus, 5 5S 5c 4 4S; Samsung Galaxy S4 S3, Galaxy Note 3 2; iPad Air 5 4 mini; iPod; Kindle Fire; Nexus 4; LG G2; Motorola and HTC One and More – Black $9.99 – $3 coupon (MPOW42AM) = $6.99 + Free shipping on orders over $35. -Mpow 4.2A 20W Dual Port USB Car charger. -Input: 12V-24V. Outputs: Per USB port = 5V 2.1A. Total MAX = 5V 4.2A. -Dimensions: 3.5 inches long. Color: Black. -Compact Size with short circuit and overcharge protection. -Super compact and easy to tot around with you, never be without a mouse again! Sony KDL48R470B 48″ 1080p 60Hz LED LCD HDTV – $348.00 -Sale! Price went back up to $398.00. Anyone who jumped on this deal got a great bargain! 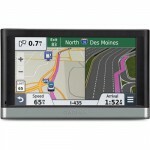 The large screen nüvi 1490LMT comes with FREE Lifetime Maps and Traffic and offers multiple-point routing and Lane Assist with junction view to help you manage busy highway interchanges. It announces streets by name, has hands-free calling compatibility and pedestrian navigation options. The ecoRoute™ feature calculates a more fuel-efficient route. This Blu-Ray player normally retails for $69.99. Today it’s on sale for $39.99, but with the $20 rebate, it’s only $19.99. 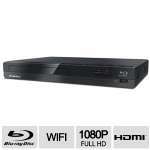 Are you in need for Blu-Ray Player with array of features? Then opt for the Funai WiFi Blu-Ray Player. A Blu-Ray player that can play discrete media types like Blu-Ray Disc, DVD and media or movie files through USB connection. 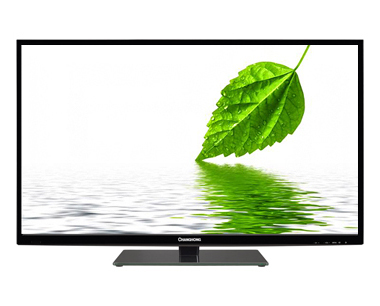 A support of 1080 pixel resolution at 24 frames per second allows viewing content that requires high resolution. It has an audio playback feature that plays media type like BD, DVD, CD, USB media, and Kodak Picture CD without any hindrances. The graphical user interface is so user friendly that even a novice user can easily operate this player. 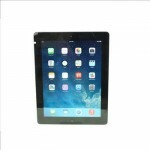 As it has an Ultra Slim compact design space constraint issue is kept at bay. It has features like trilingual on-screen display in English, Spanish and French, a parental lock which keeps your children at bay from watching any un-necessary content. In terms of connectivity, a front USB connection is provided plus HDMI and Ethernet ports are given on the rear side. An in-built WiFi connection provides you a gateway so that internet can be accessed easily with access to sites like YouTube, NetFlix, Vudu, and VuduApps. Hence, purchase the Funai WiFi Blu-Ray Player at the earliest of time!